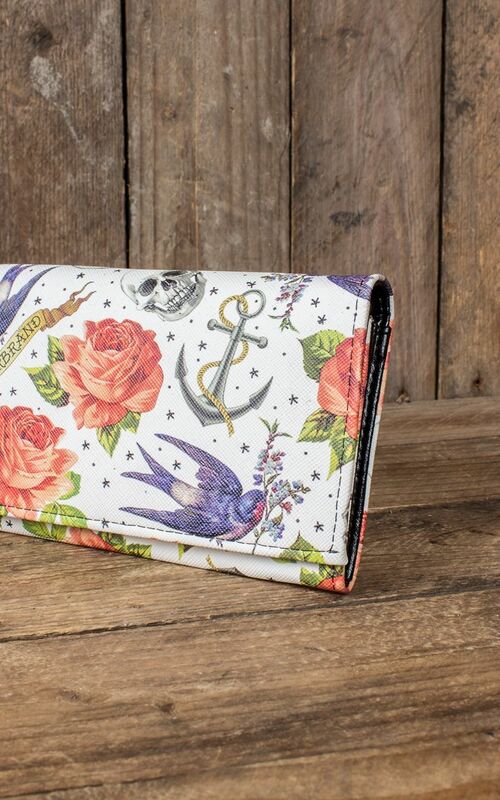 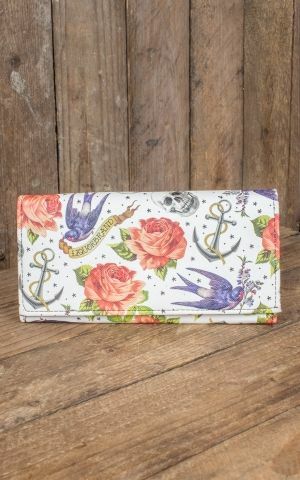 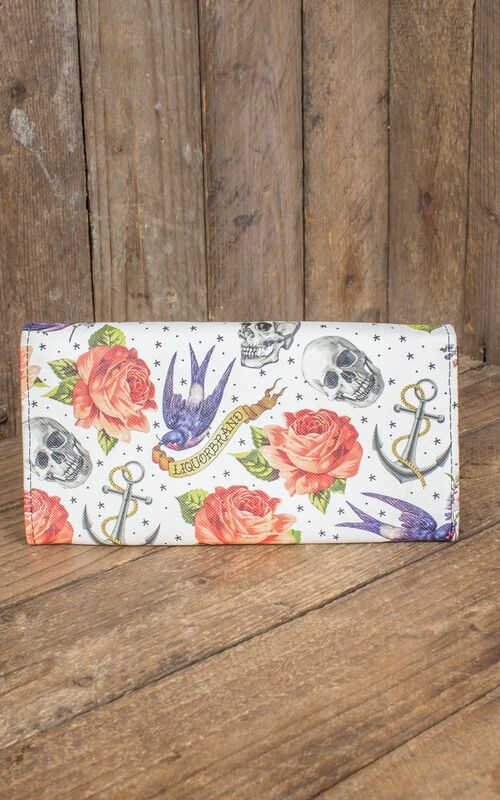 Get the wallet 'Rose Tattoo' for more glamour in your life ! 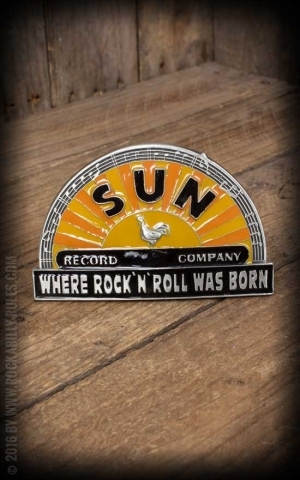 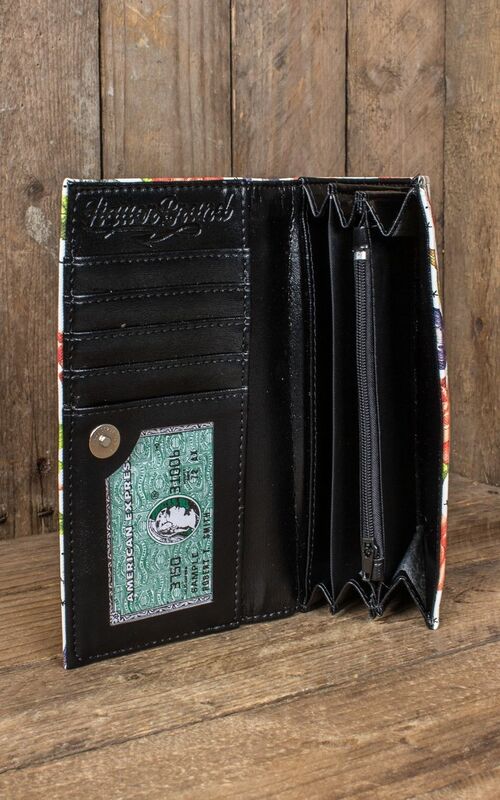 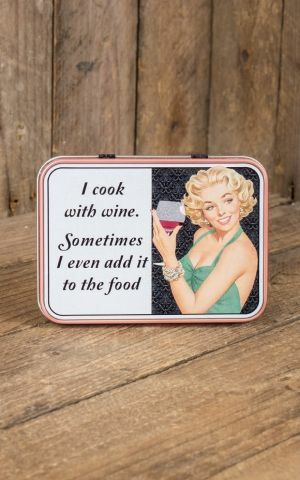 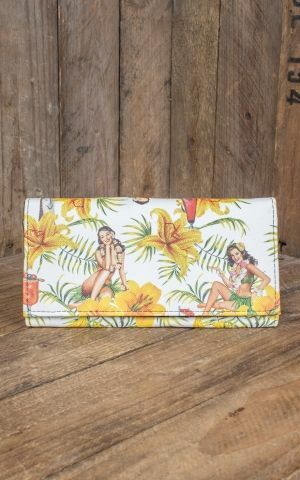 Find more wallets and purses in rockabilly look here. 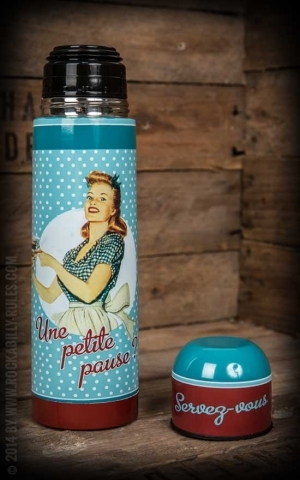 Sehr schöne, praktische und gut verarbeitete Geldbörse.